Electric cars are silent, smooth, better for the environment and many owners love them – and yet sales figures continue to stay low. So what’s stopping us from charging up and hopping in an e-car? 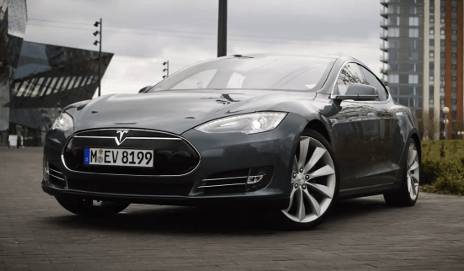 Will Teslas revolutionise electric cars? Can you guess what Norway’s best-selling new car was last month? The top slot went to an electric car designed and built in California – the Tesla Model S. Are Teslas the future? 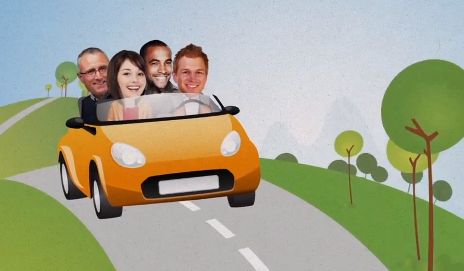 Is the concept of car ownership becoming extinct? The launch of a peer-to-peer car lending website last week prompted me to think about how car ownership is changing. 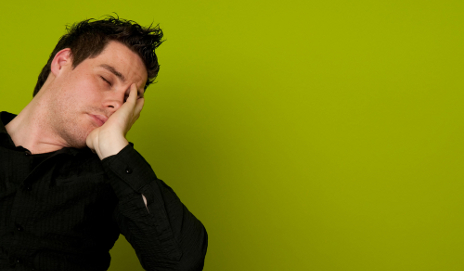 Borrowing a car from a stranger is a concept I find really hard to get to grips with. 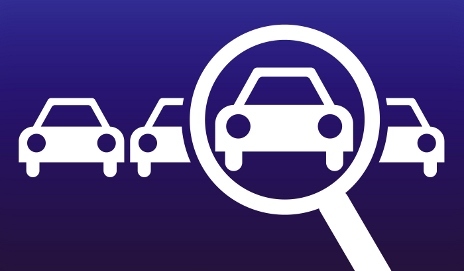 What do you want to see from the motoring industry in 2014? We’ve made our New Year’s resolutions and rounded up the motoring issues the Cars Team would like to see resolved over the coming year. Do you have any car developments you’d like to see implemented? 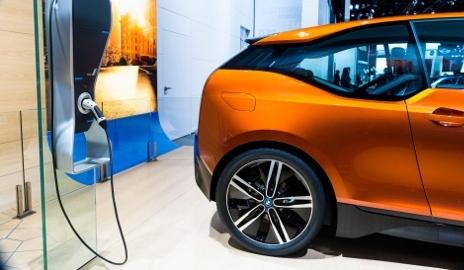 Would you buy an electric car if it was a BMW? Electric cars have been around for years. And yet finding a model that is both stylish and environmentally friendly might have previously been a challenge. Will the BMW i3 up the ante? 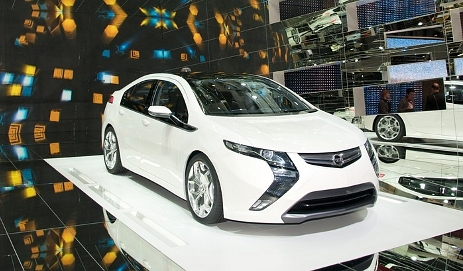 Are you re-volted by the plug-in trend? 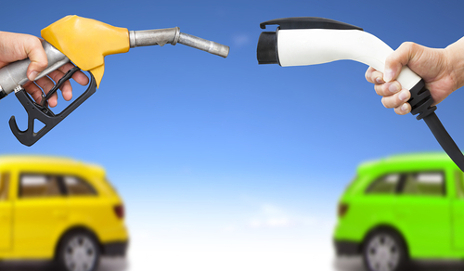 It’s claimed that hybrid cars are greener, more fuel efficient, viable alternatives to normal petrol and diesel cars. But are drivers right to fear potentially astronomical repair costs of battery components? Are eco cars about image as well as efficiency? Do you have to compromise on performance and style when opting for the latest environmentally friendly car? Our research shows you can have a desirable car that also has good green credentials. 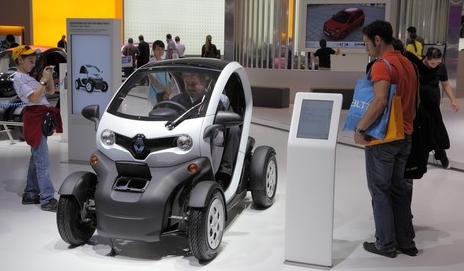 Meet Twizy – Renault’s radical new miniature electric car. It’s fantastic fun, and I can see it having huge appeal for young drivers. But how would you feel about seeing a 16-year-old at the wheel of a Twizy? The Frankfurt Motor Show is just weeks away and preparations have begun at Which? HQ. We’re discussing the cars that will be unveiled and it’s all looking very familiar – electric cars are dominating again. 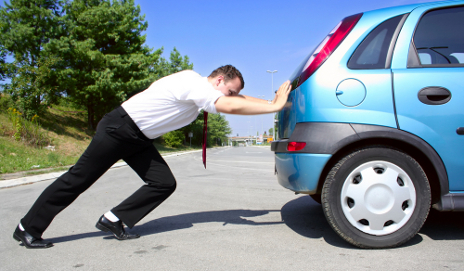 Can breakdown services cope with modern cars? Although car reliability is better than ever, when modern motors do break down, their electrical complexity seems to be stumping breakdown services. So, can your car be fixed by the side of the road?